Guadeloupe on yellow alert source: Le Pelican The Prefecture of guadeloupe has just announced that, as cyclone Irma Approaches, guadeloupe will be on yellow alert from this sunday morning. 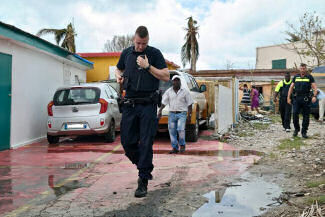 La Préfecture de la Guadeloupe vient d’annoncer qu’à l’approche du cyclone IRMA, la Guadeloupe sera en alerte jaune à partir de ce dimanche matin. 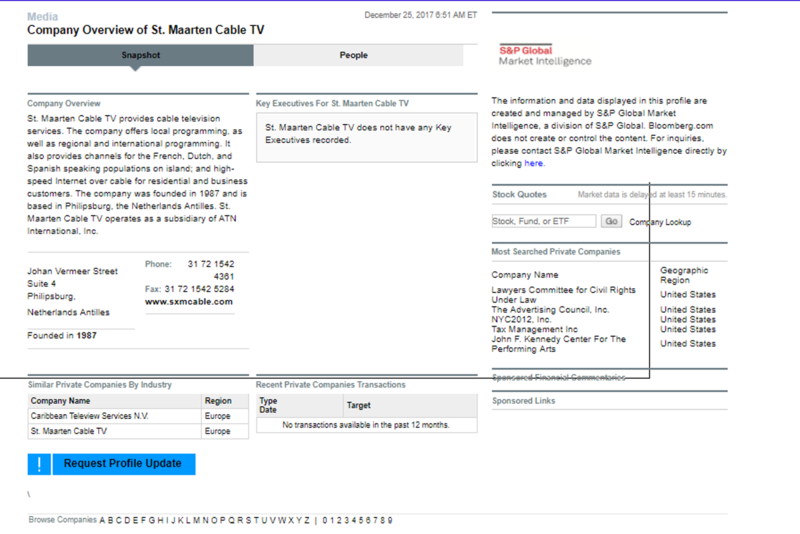 This entry was posted in st maarten, st maarten weather, sxm, sxm news, sint maarten government, sint maarten politics,sxm airport, sint maarten map, st. maarten hotels, st maarten hurricane, st martin carnival, saint martin and tagged Yellow Alert Guadeloupe Caribbean. Bookmark the permalink.